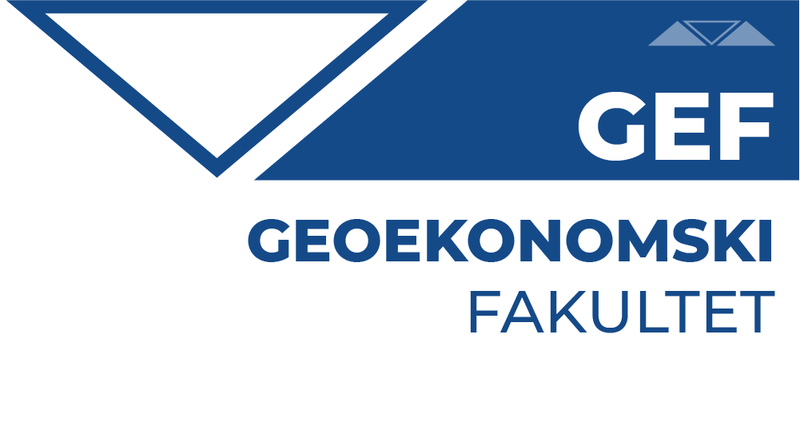 The doctoral academic studies at the Faculty of Business Studies are realized in cooperation with the Faculty of Geoeconomics (The Faculty of International Economics) of Megatrend University. transfer and application of knowledge from different fields acquired through this program. PhD academic studies at the Faculty of Business Studies last three years – six semesters. Volume of studies: 180 ECTS. Scientific title awarded: PhD in Economic Sciences.